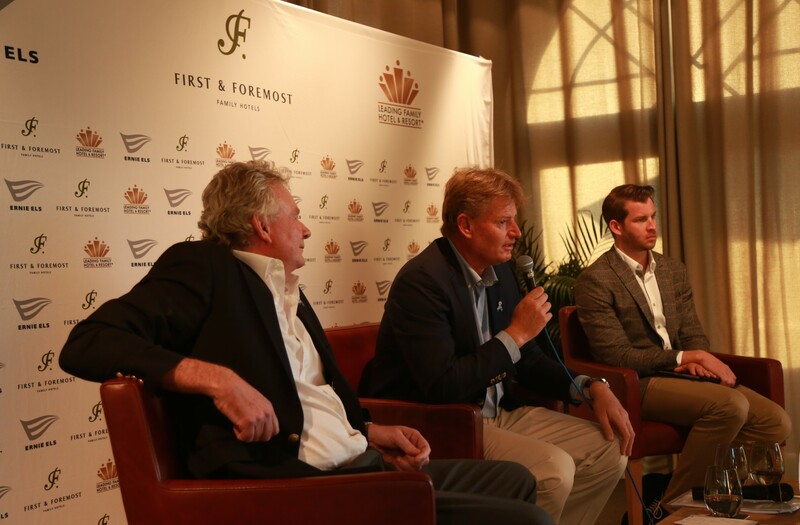 First & Foremost Hotels and Resorts, a bespoke hotel asset, development and operations company has joined forces with Ernie Els to launch First & Foremost Family Hotels in partnership with Leading Family Hotels & Resorts. 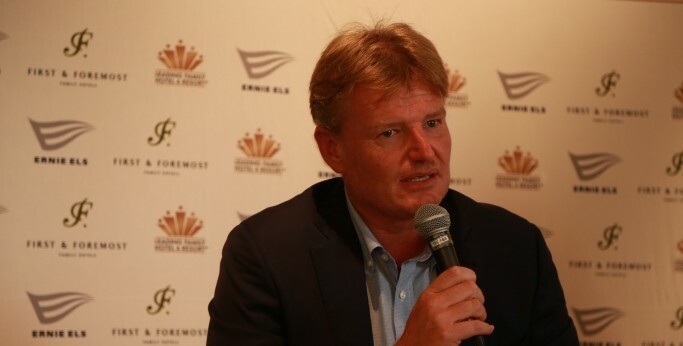 First & Foremost Family Hotels chose Ernie as the perfect fit for this exciting new venture due to his wealth of expertise within the hospitality industry and, naturally, his experience as a discerning traveller staying in the world’s leading hotels during his 25-year professional tour career. Ernie also has successful business pursuits off the course in the realms of golf course design, wines, academies, hospitality with The Els Clubs and Big Easy Restaurants, and apparel, amongst many others. Of great consequence is the fact that all First & Foremost Family Hotels will be autism friendly thanks to input from Ernie himself and The Els for Autism Foundation. Expertise and the latest systems from The Els Center of Excellence, currently under construction in Florida, will be utilised to produce highly trained staff. The new family hotel concept will also offer unique employment opportunities for adults on the spectrum across departments such as accounts, maintenance, sport and recreation, and administration amongst others. Ernie was keen to stress that, “hopefully our lead will encourage other organisations to follow suit”. A bespoke hotel asset, development and operations company. With almost 30 years managing and developing hotels and resorts on three continents Michael has achieved remarkable successes through achieving above market average return on investment for owners. Mike has one daughter who is on the spectrum and is therefore uniquely aware of the need for employment opportunities for those with autism. Mayer Family Hotels GmbH is a company incorporated in Austria who owns, operates and develops premium hotels & resorts specialised to families with children. Ernst Mayer, the company’s CEO, is considered the pioneer of family vacation, member of the board of the Kinderhotels Europe group, founder and shareholder of Leading Family Hotels & Resorts. Mayer Family Hotels’ key involvement will bring the expertise in areas of design specifications, operational standards, staff training and client database with over 350,000 families.